In this blog you will learn how to create a HANA MDC Database and setup the SAP HANA Web-based Development Workbench on the SAP Cloud Platform trial account. 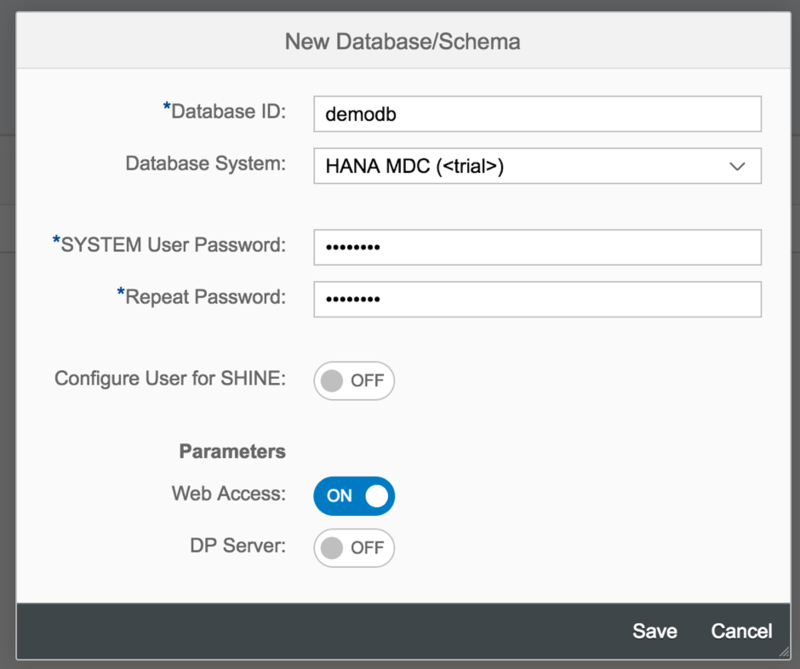 Click New and select Database system of type HANA MDC, now enter a DB name and password, be sure to check Web Access, and click Save. 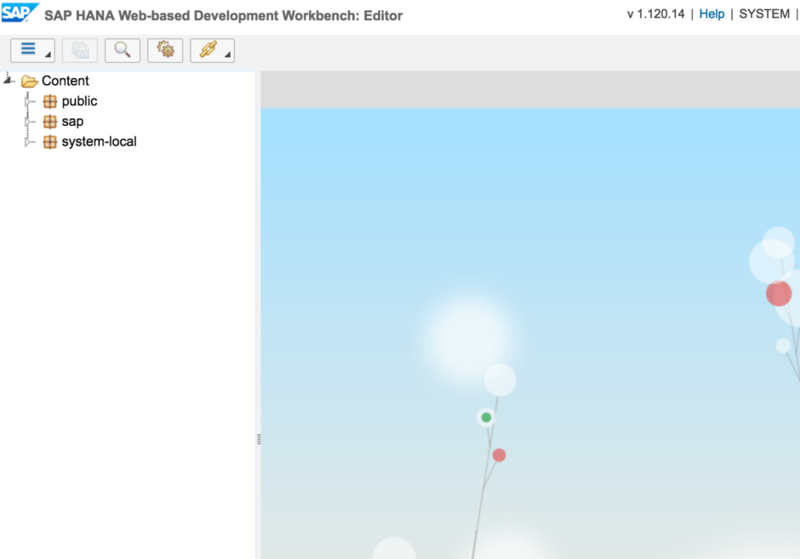 Your DB will now be created. Notice the creation process has started, wait for it to complete before starting the next step. 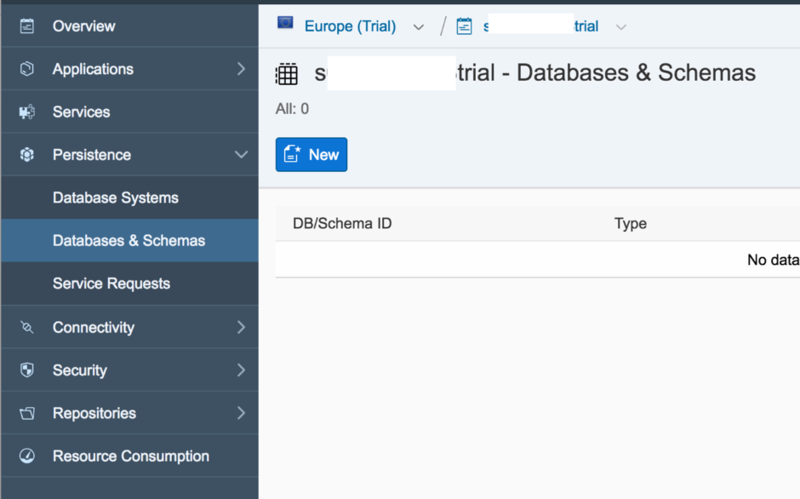 Navigate to the persistence tab and select your DB. 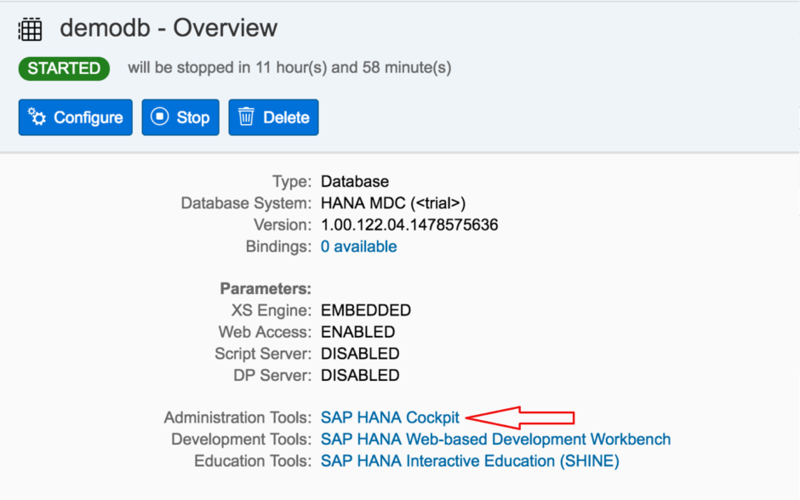 Notice there are 3 hyperlink options down the bottom of the page, SAP HANA Cockpit, SAP HANA Web-based Development Workbench and SAP HANA Interactive Education (SHINE). 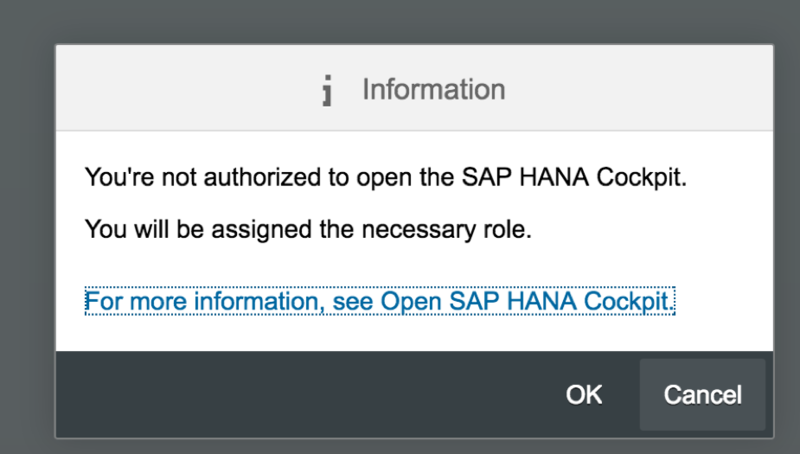 If you are getting this 404 whilst trying to access the Web-based workbench it is because you have not yet been assigned the roles to access it. 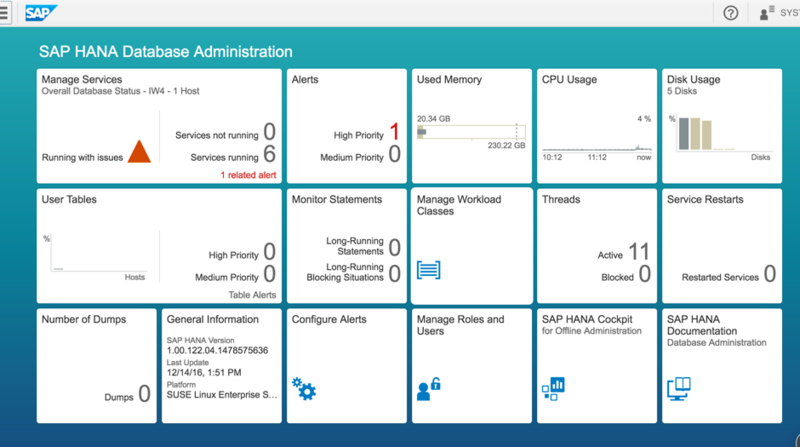 Navigate back to the HANA DB overview and select SAP HANA Cockpit. Click OK and you will see you have been assigned the correct roles. Click continue and you will be given access to the cockpit. The following screen will now be displayed. 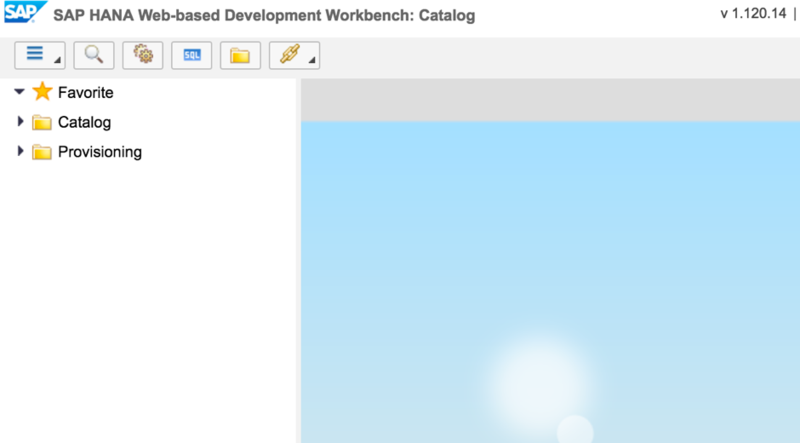 Note: you will not yet be able to access the Editor or Catalog as you still require more permissions. 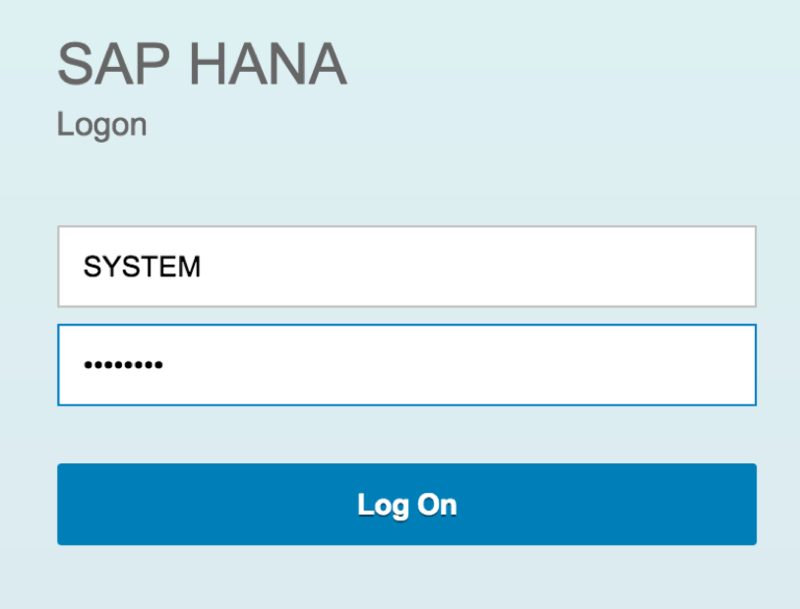 Click the Security button, navigate to Users on the left and select your DB user (SYSTEM in most cases). 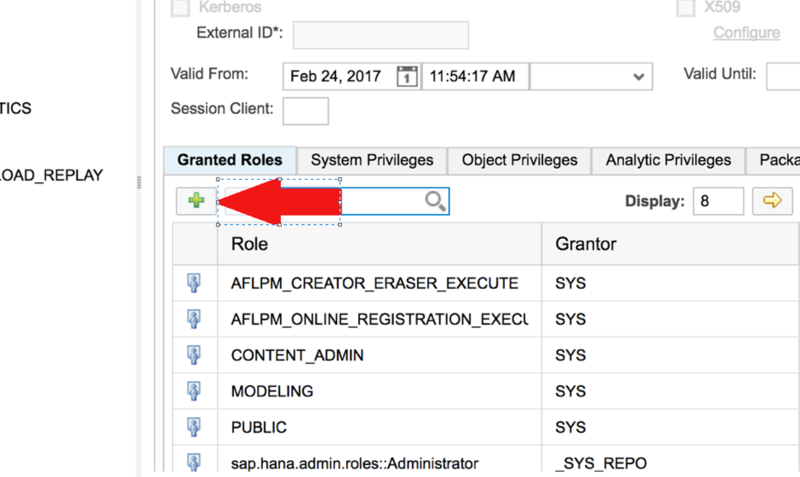 Now you need to add further roles to your account, click the following button. Click OK, then press Save. nice blog. I followed the step but getting 404 error while accessing the cockpit. 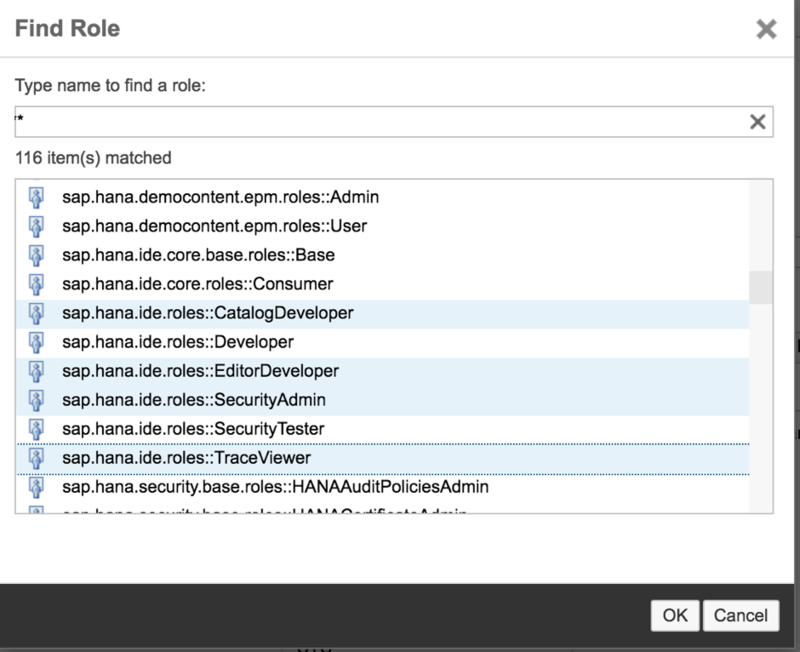 I tried adding the role eclipse too but there again the role itself is not available. 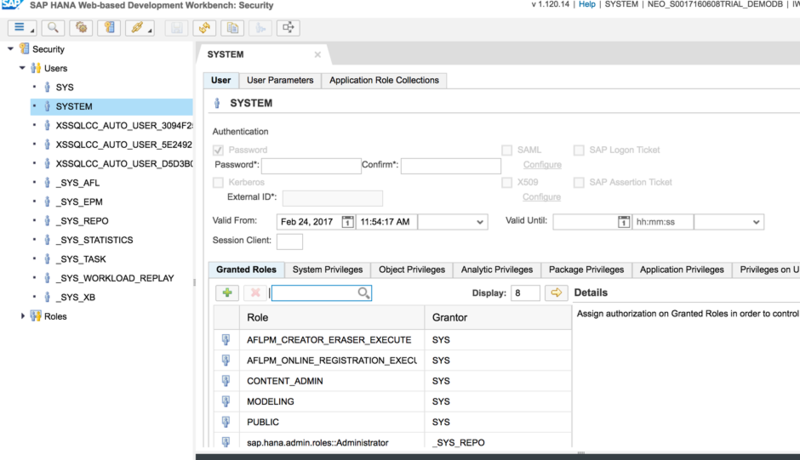 I am not able to open both SAP HANA Web-based Development Workbench or SAP HANA Cockpit links. 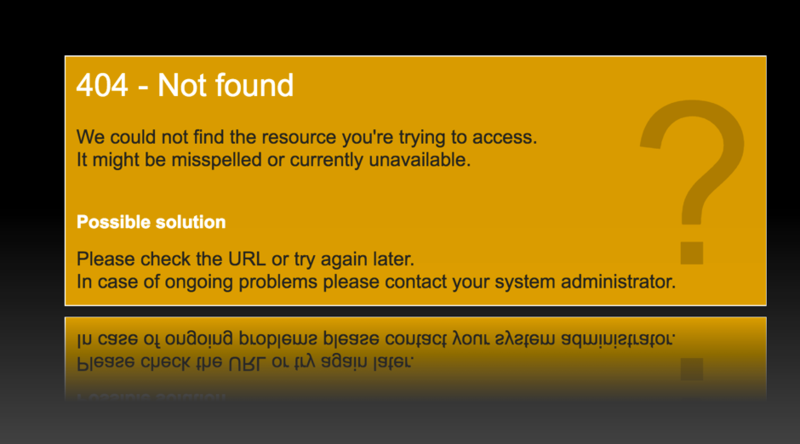 request is forwarded to 404 page. Can you please advise the fix.